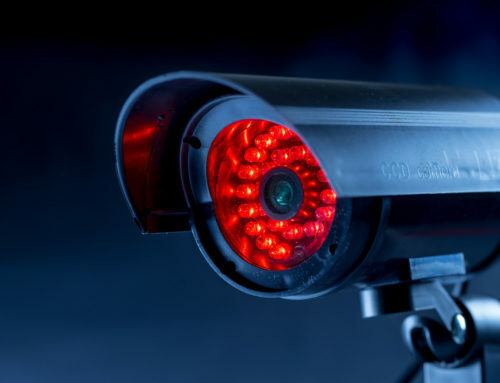 Taking advantage of a home security system might carry more benefits than you think. 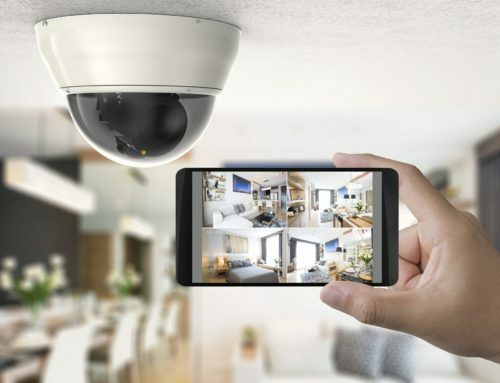 Not only are they cheaper or the same cost of regular surveillance methods, but are using more up-to-date technology as well. 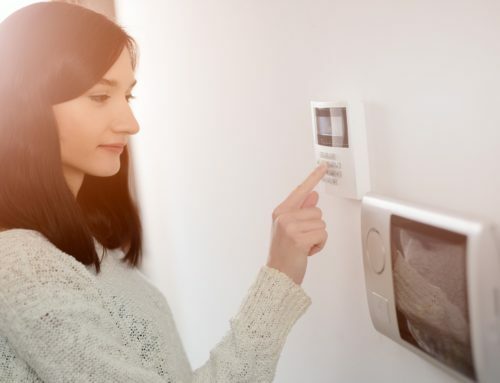 In this guide, we will be taking you through the top 10 advantages that you will see as a homeowner to take advantage of when integrating a smart home security system. 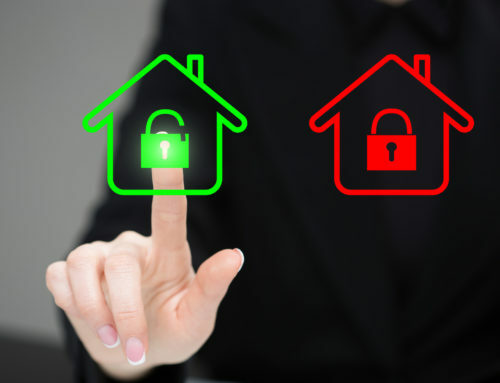 Integrating a smart home security system into your house can better protect your belongings and valuables. In fact, recent studies have shown that burglaries cost an average of $1,700 per victim. One of the key features of owning a home security system is it integrating well with your other smart home devices. This includes smart lights, door locks, and even smart thermostats. Smart home security systems are much more complex and intuitive systems than conventional security methods. Instead of simply tracking main entry points, a smart home system can track actual behaviors and alert you via text messages if they suspect any suspicious movement. The best way to prevent theft or damage to your home is to prevent burglars from targeting your home in the first place. But how exactly do you do that? With the use of smart home security systems. The mere existence of one of these alarms is often enough to keep robbers out of a home. Did you know that you can actually save money by using smart home technology? It’s true! As we mentioned above, simply having a security system in place can save you thousands on prevented robberies and property damage. You may be surprised to discover just how much peace of mind installing a smart home security system will bring. The convenience and protection that this type of system brings are priceless. You will never need to your about the safety of your family, your pets, or your belongings again. 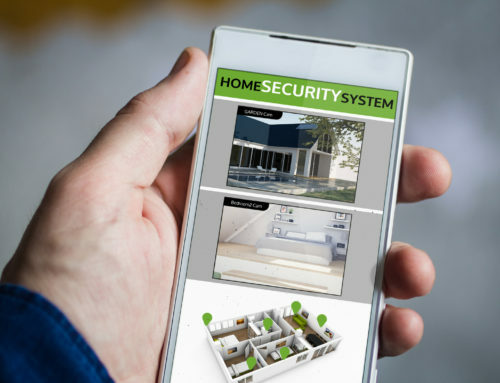 Instead, you can relax knowing that your home is safe and secure against all sorts of damage, whether it is caused by humans or an accident.While there are many advantages of installing a home security system, there are even more that accompany using a smart home system. With the added protection, convenience, and ease of use, you will not be disappointed.